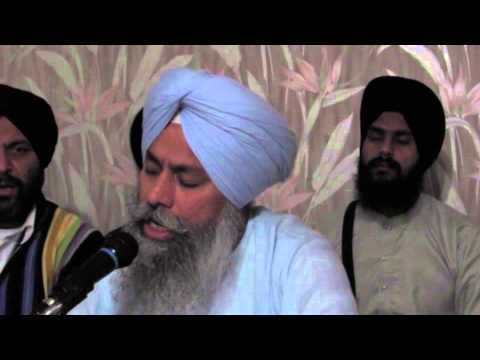 Professor Paramjeet Singh was born into a family of master musicians in Northern India's city of Patiala. 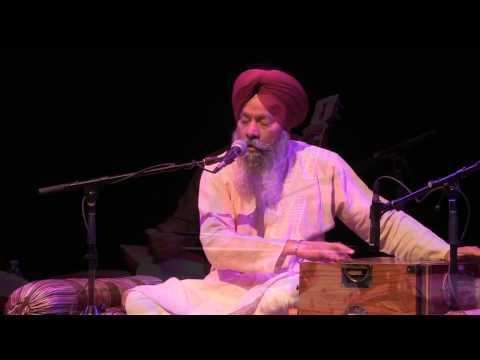 He began his musical training at the tender age of six, under the tutelage of his father, Gyani Kripal Singh, a highly respected kirtan singer. 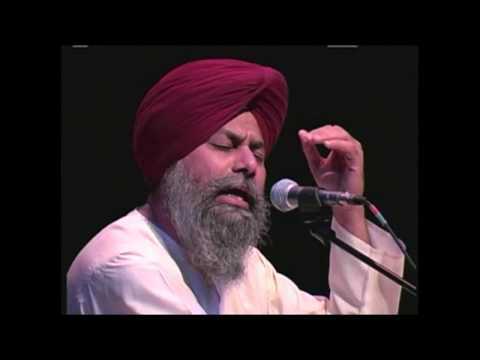 At an early age, he achieved excellence in the fields of vocal, harmonium and tabla. 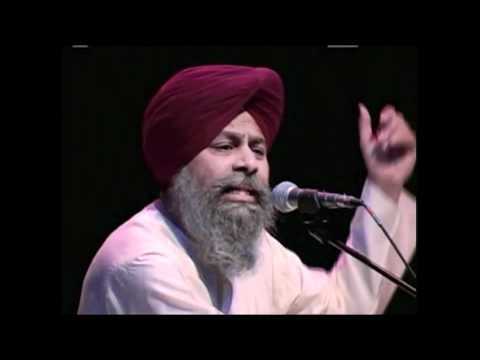 He earned his Bachelor of Arts at Mohindra College Patiala, Master of Classical Vocal from Punjabi University Patiala, and went on to earn his M. Phil from Delhi University, after which he was appointed as lecturer for Gurmat College Patiala in 1990. 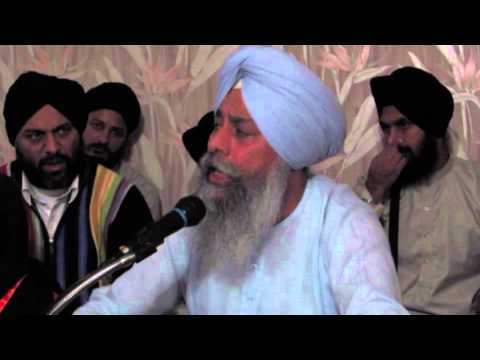 Professor Paramjeet’s elder brother Late Sardar Baljit Singhji, a disciple of Sri P.C. 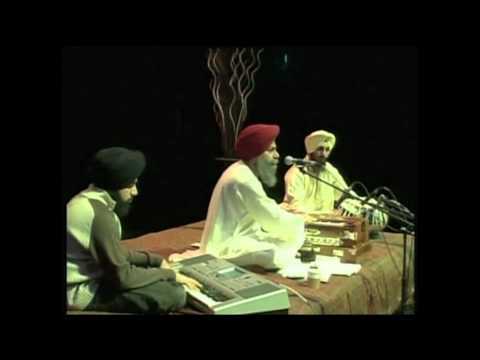 Shekharji (disciple of Ustad Bade Gulam Ali Khan Saheb, the doyen of Patiala Gharana) further enhanced Paramjeet’s music. 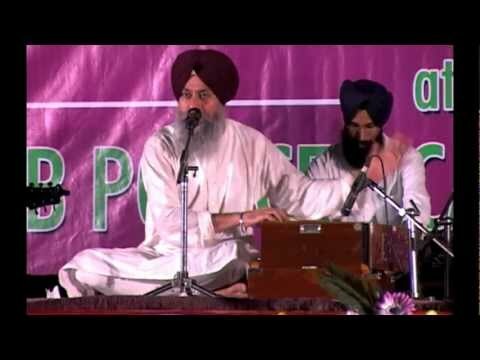 Dr. Ajeet Singh Paintel (disciple of Ustad Amir Khan Saheb) honed the young Paramjeet’s musical skills to perfection. 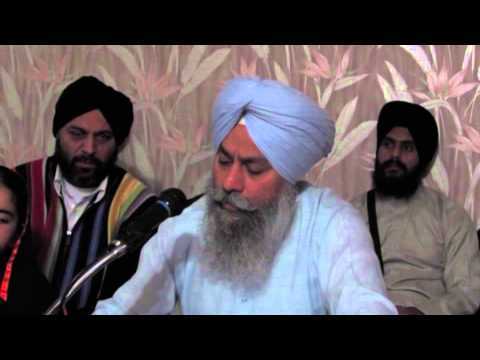 Professor Paramjeet's lifelong love of learning continues to this day, as he spends countless hours daily immersed in study and teaching. 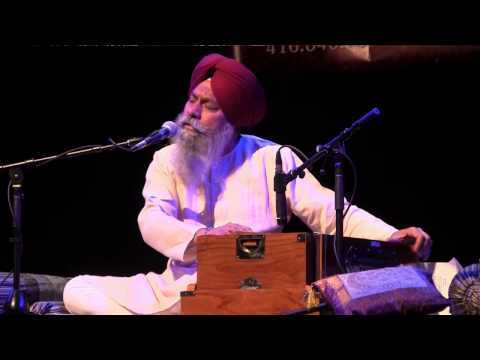 Currently, he is in the process of uncovering many 'antique' Ragas and musical compositions that are rarely used today and are in danger of being lost forever. 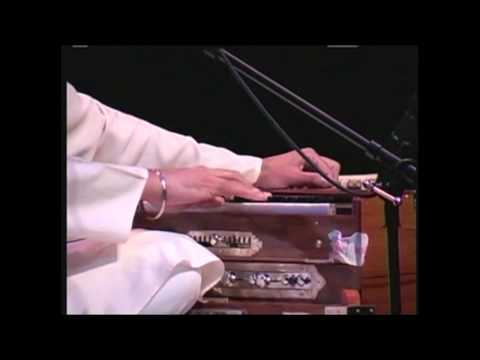 To date, he has gained mastery of over 125 ragas and thousands of musical compositions (many of his own composing and many passed down from previous generations). 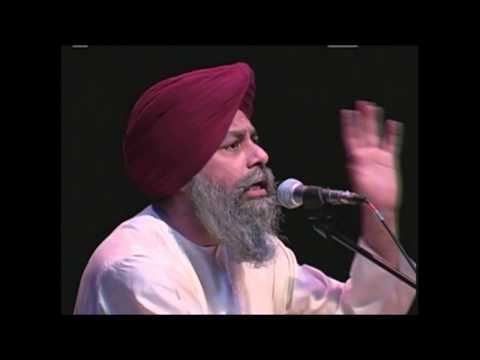 As a teacher, Professor Paramjeet patiently guides students of all ages along their musical journey with reverence, sincerity, and love. 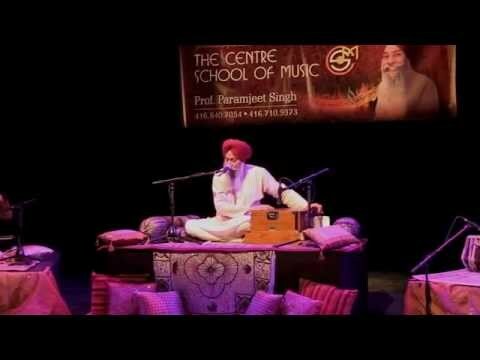 To study with Professor Paramjeet is more than a study of music, it is an opportunity to remember the beauty and mystery of life itself. 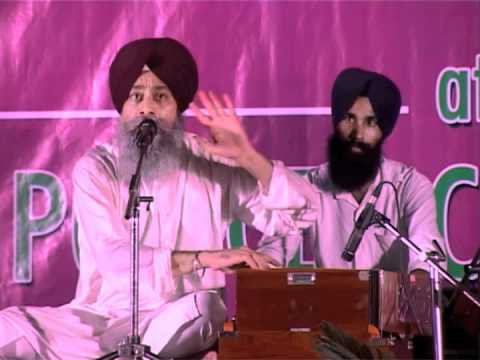 Far beyond mere scholarship, Professor Paramjeet has reached to the very core of India’s musical traditions, to the very essence of existence itself. 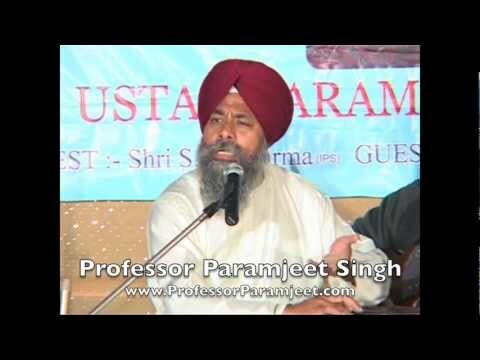 To be in Professor Paramjeet’s presence is to bask in the light of an authentic living mystic, the lamp of enlightenment which dispels all darkness and sorrow.